Exquisite Fruits is a producer and marketer of fruits and vegetables products with years of experience in the food industry, we offer the highest quality in all our products and processes, from the field to the consumer. 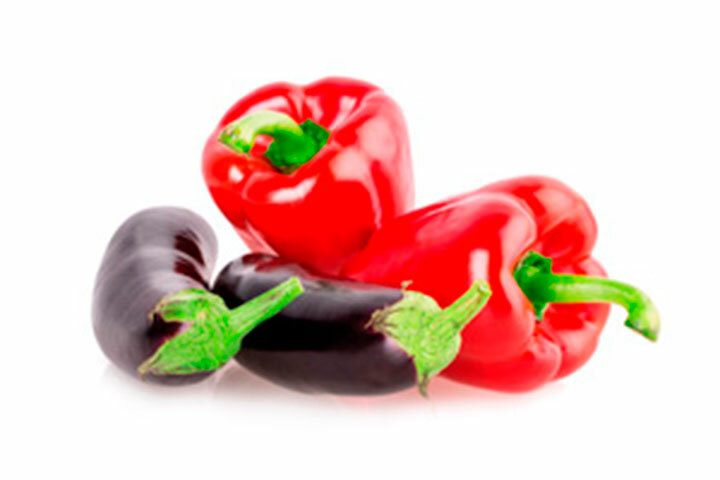 Our main products are persimmon, citrus fruit, stone fruit and onion, pepper and eggplant. 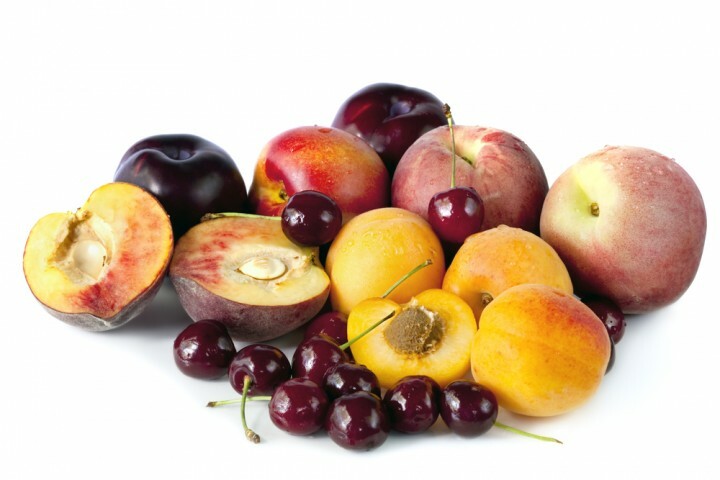 In Exquisite Fruits we adapt to the needs of our customers and offer a global service. Our markets are mainly focused in Europe and the Middle East, countries such as Germany, Switzerland, United Kingdom, Netherlands, Poland, Czech Republic, Belarus, Ukraine, Latvia, Lithuania, Slovenia, Dubai and Saudi Arabia among others.